H: 7.2" x L: 5.91" x W: 2.68"
Never before has portable oxygen been so small and convenient. The Inogen One G4 weighs an astonishing 2.8 pounds with the battery installed in the machine and it stands just 7.2” H x 2.68” W x 5.91” L. As one of the smallest and lightest units on the market, the Inogen One G4 is designed to give you more freedom and mobility without sacrificing performance. Just like its predecessors, the Inogen One G4 has two battery options and is rated to have the best battery life in its class. With two battery options available, you have the ability to choose the battery that will work best for you in any situation. The single battery gets less battery life, but it keeps your G4 at 2.8 pounds. The double battery adds half of a pound to the overall weight of the unit, but it doubles your battery life. 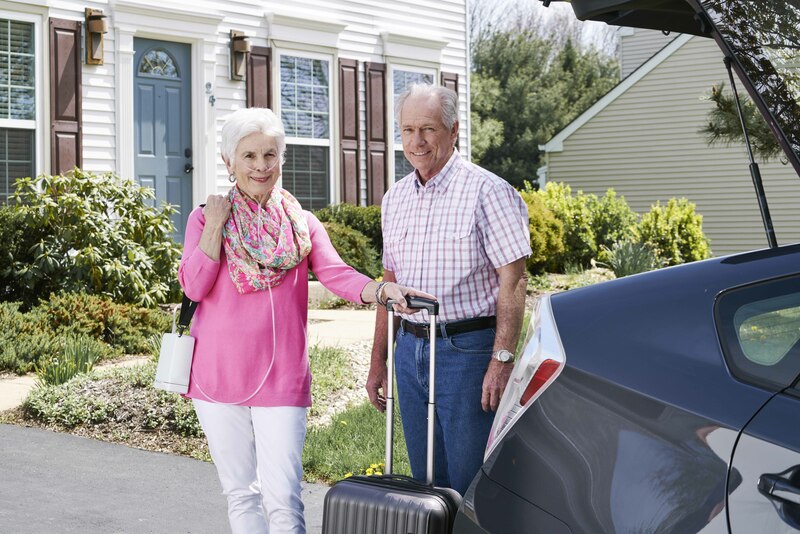 The Inogen One G4 portable oxygen concentrator is more than just an oxygen delivery system. 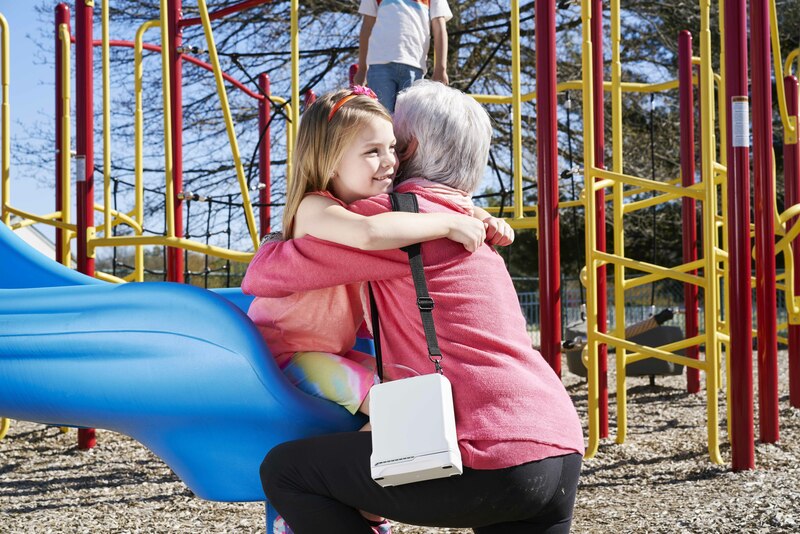 The small, lightweight design makes the concentrator almost unnoticeable when you are running errands, doing housework, or playing with your grandkids. You use less energy carrying this unit than almost any other concentrator on the market giving you more energy to use throughout the day! Not to mention, the long lasting battery gives you more time to do the things you love without worrying about running out of oxygen. Even though the Inogen One G4 is one of the smallest units on the market, it’s still designed for 24/7 use. 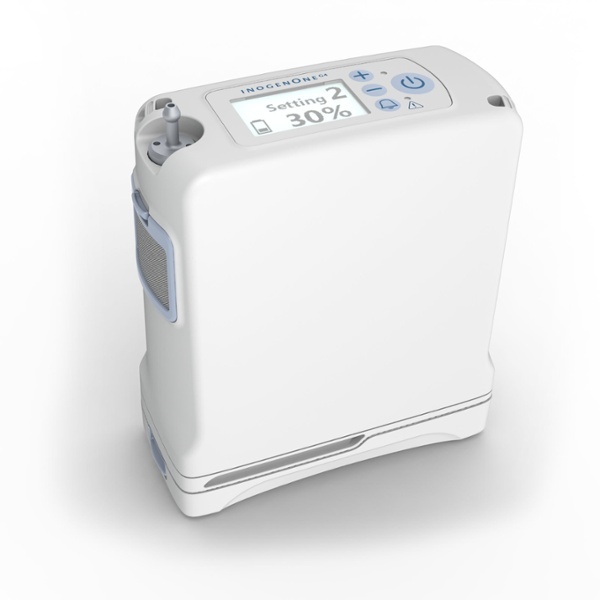 It’s equipped with Intelligent Oxygen Delivery which allows most oxygen patients to use this machine for nighttime oxygen (if you require a CPAP or BiPAP machine at night, the G4 will not meet your nighttime oxygen needs). Its quiet operation allows you to bring it virtually anywhere without disturbing the person next to you and it won’t disturb you in your sleep. 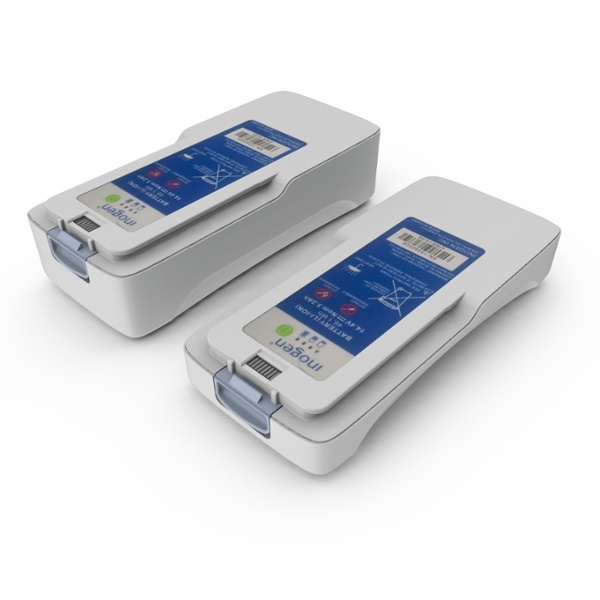 Charging your Inogen One G4 is convenient, easy, and can be done virtually anywhere. As listed above, you have three different options to recharge your batteries; the AC power supply, DC power supply, or external battery charger. 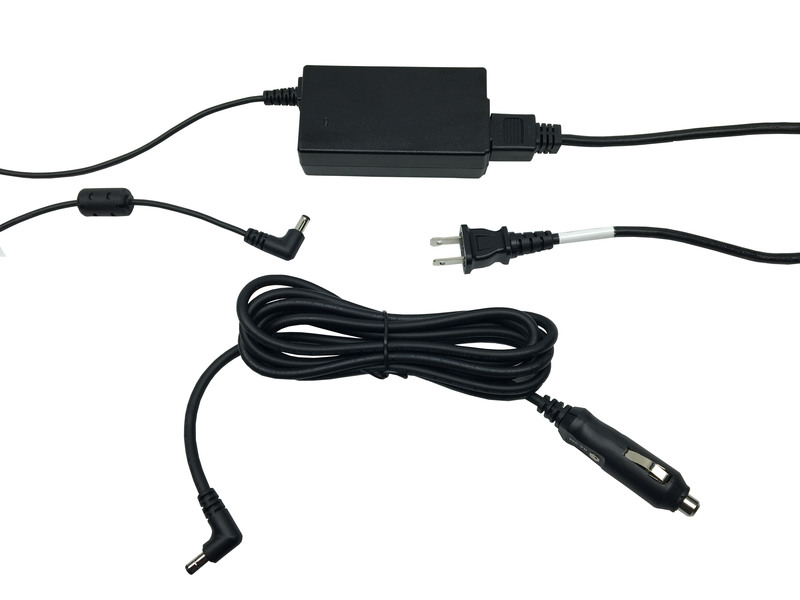 The AC power supply is intended for at home use. It’s equipped with a 110v power cord that plugs into any wall outlet. However, newer car and truck models are also equipped with 110v outlets. The DC power supply is responsible for charging on the go. It is equipped with a 12v power cord that plugs into any 12v outlet or cigarette lighter in your vehicle. The external battery charger is an optional accessory, but it gives you the ability to recharge batteries without plugging your concentrator in. It’s equipped with a 110v power cord allowing you to plug it into any wall outlet. 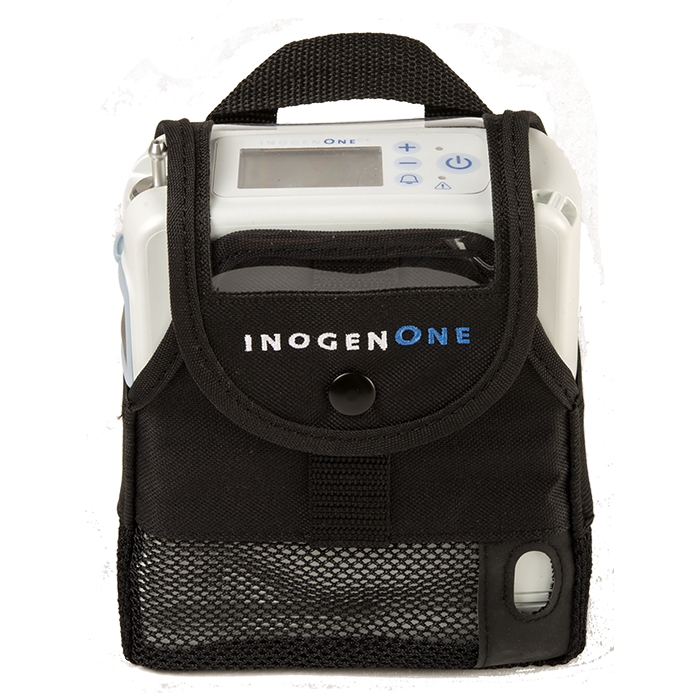 The Inogen One G4 has an upgraded LCD screen and large push buttons to make operating the machine as easy as possible. The upgraded LCD screen illuminates when you are using the machine or push a button and it has larger text making it easier to read. You will see vital information like the flow setting you are using and your remaining battery life on the screen. The 4 push buttons are all labeled with their function to eliminate any confusion. Just like the Inogen One G3, the G4 requires virtually zero maintenance from you. That’s one of the features that makes the Inogen units so appealing. The only maintenance required from you is regular washing/replacing of your intake filters. As mentioned above, the Inogen One G4 is designed for 24/7 use. Although the G4 is a pulse flow machine, the majority of oxygen patients will be able to use it to sleep with. It’s equipped with Intelligent Oxygen Delivery technology that reacts to your breathing pattern. As the machine notices your breath rate decreasing, it increases each pulse size to ensure you are getting enough oxygen. It even detects shallow mouth breaths. Remember to speak with your doctor about using this machine for nighttime oxygen delivery before you sleep with it. Yes we are! You will notice our badge of approval on this page which notes that we are an authorized dealer for all Inogen products. It’s important that you make sure any company you plan to do business with has one of these badges for your protection. [fa icon="plus-square"] How long does it take for the Inogen One G4 battery to recharge? The single battery takes a maximum of 3.25 hours to fully charge. While the double battery takes up to 6 hours. Using your G4 while charging your battery will increase the time it takes to achieve a full charge. [fa icon="plus-square"] How much does the Inogen One G4 Weigh? 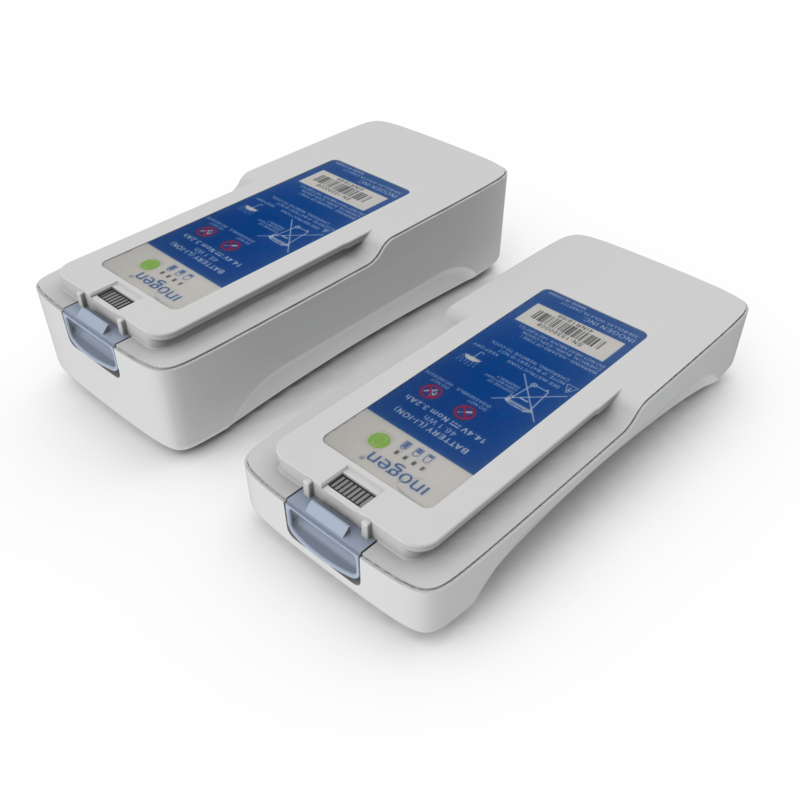 The the Inogen One G4 is one of the lightest concentrators on the market. With the single battery it weighs 2.8 pounds. With the double battery it weighs 3.3 pounds. 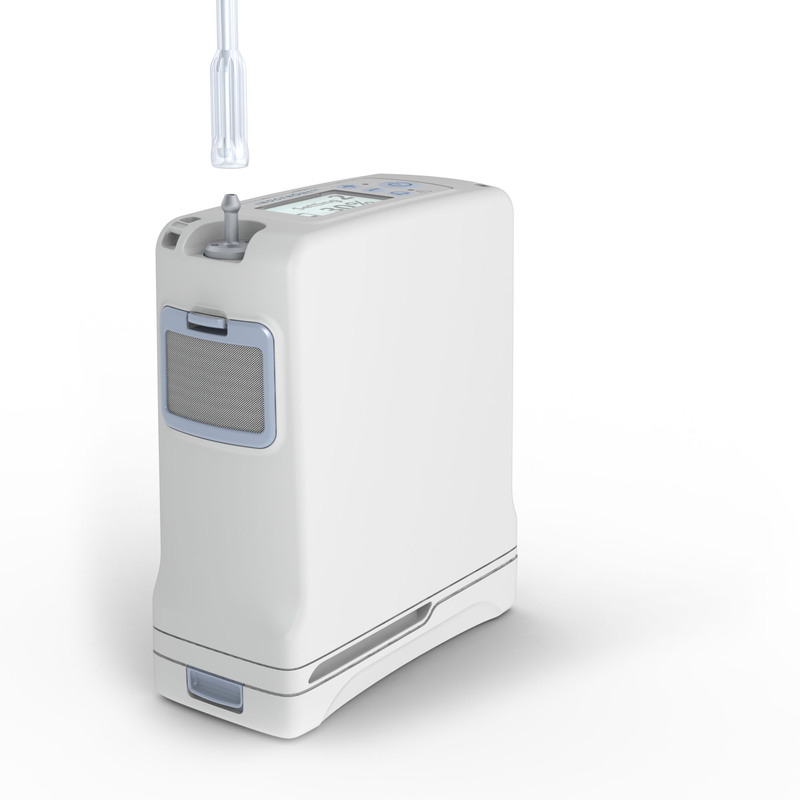 The Inogen One G4 is strictly a pulse flow only machine. It offers pulse flow settings 1-3. [fa icon="plus-square"] How big is the Inogen One G4? 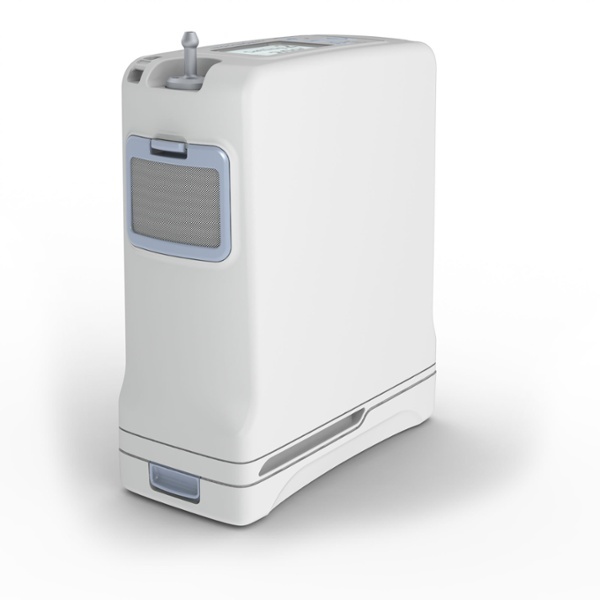 The Inogen One G4 stands 7.2” H x 2.68” W x 5.91” L.
[fa icon="plus-square"] Is the Inogen One G4 a loud and disruptive portable oxygen concentrator? Although some people have more sensitive hearing than others, the Inogen One G4 is a non disruptive POC. When running on a pulse setting of 2, it registers at 40 decibels. To put this in perspective, a normal conversation at home registers at 50 decibels. Allowing you to take your POC anywhere you go without disrupting others around you. [fa icon="plus-square"] How long will the Inogen One G4 batteries last? Using the single battery you can get up to 2 hours of use on a single charge on pulse setting 2. Using the double battery you can get up to 4.5 hours of use on a pulse setting 2. 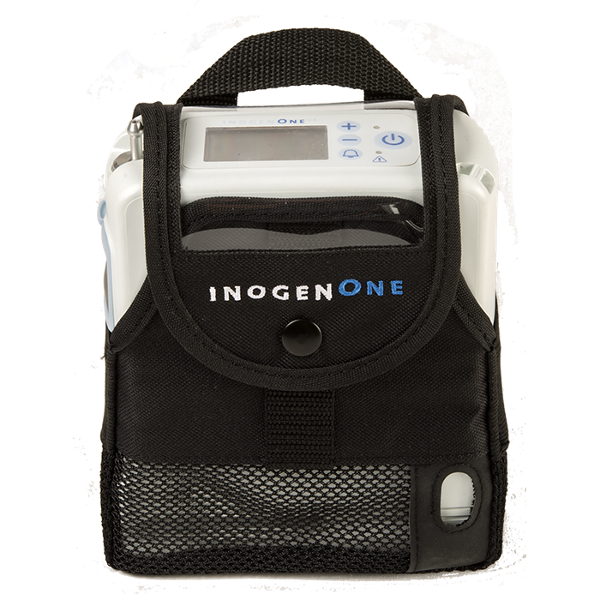 The Inogen One G4 has a maximum operating altitude range of 0-10,000 feet. Using the G4 above 10,000 feet, the performance of the concentrator may suffer. [fa icon="plus-square"] What is the best way to recharge my Inogen One G4 battery? There are 3 different ways that you can recharge your G4 battery and each one is just as effective as the last. You can plug your G4 into the AC power supply or the DC power supply to recharge your battery and use your concentrator at the same time. You can also use the optional Inogen One G4 external battery charger. 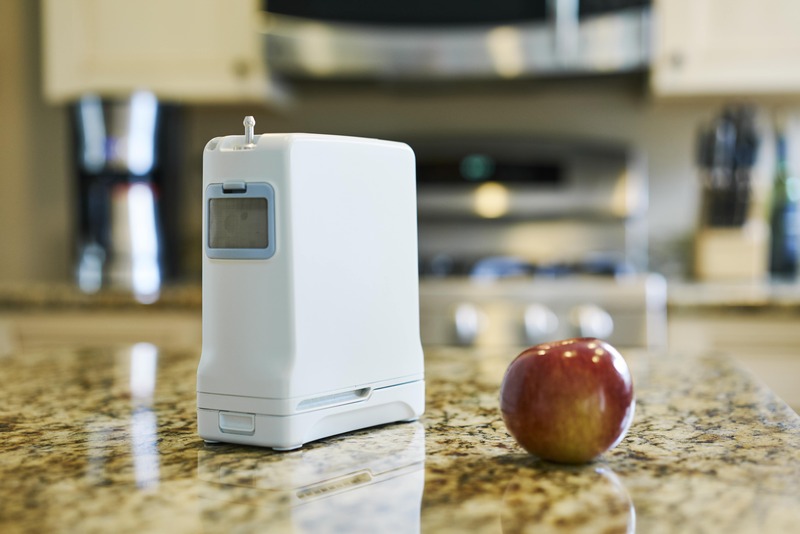 This will allow you to charge one battery at a time without having to plug your concentrator in. [fa icon="plus-square"] Is the Inogen One G4 FAA Approved? The Inogen One G4 is FAA approved for in-flight use. It received its FAA approval on August 22nd, 2016.